Figure 2-17 demonstrates a two-router topology. 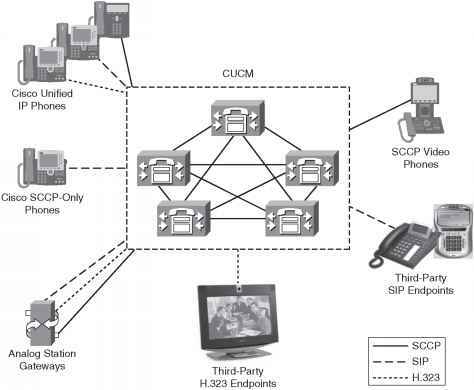 Figure 2-17 displays three OSPF areas with Area 2 partitioned from the backbone, necessitating a virtual link. Example 2-18 displays the full working configuration of R1. By default, loopback interfaces are stub hosts in OSPF and are advertised as 32-bit hosts. The IOS command ip ospf network point-to-point advertises the loopback networks as /24 networks (in this case, you use /24 subnet mask). The Frame Relay connection is configured as point-to-point to ensure that no manual OSPF neighbor configuration is required to form OSPF neighbors. The virtual link is configured across the transit area, 1, to R2 router ID of 131.108.14.1. Example 2-19 displays R2's full working configuration. R1's routing table has the remote OSPF networks labeled as O IA because the network 131.108.8.0/24 is part of an area not directly attached to R1. Also, R1 is automatically load balancing across the two paths because the cost metric is the same (391). The administrative distance is 110 (the default). NOTE The election of the designated router in networks such as Frame Relay is important, and you must ensure the hub or core network router is the elected DR so that the hub router disseminates information to all spoke routers. To ensure the hub is the DR, you can disable the DR election process on edge routers with the IOS command, ip ospf priority 0.